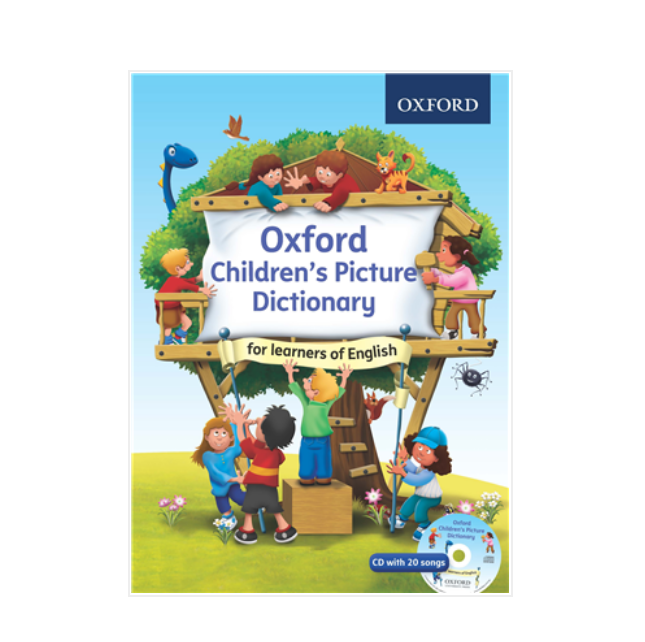 Oxford Children’s Picture Dictionary is a beautifully illustrated dictionary that helps pupils to practice words they learnt in school. It is a perfect supplementary resource for non-textbook-based lessons material as it includes words in the CEFR Pre A1 wordlist. On every page, there are conversation-based activities that draw on children's everyday experiences, making learning relevant and memorable. Also included is the audio CD containing 20 songs that make it easy for pupils to remember and pronounce words.